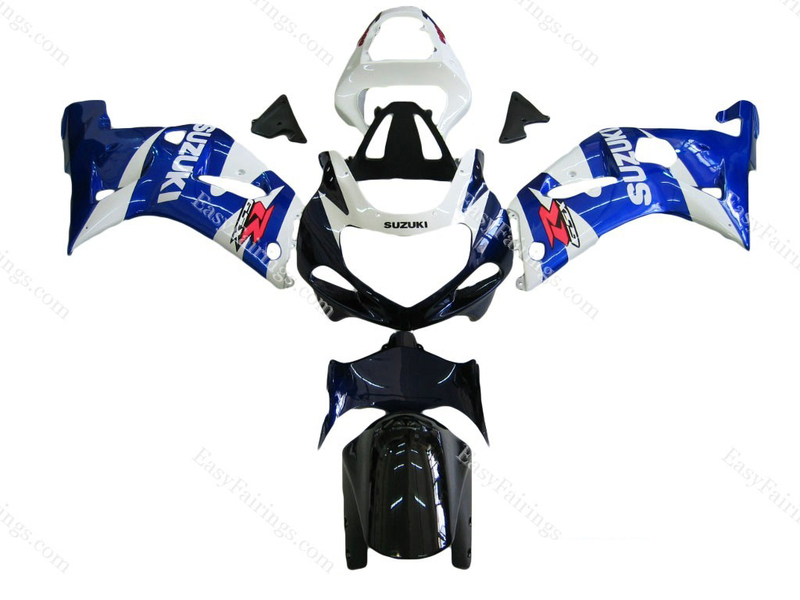 Installing fairings on your GSXR can be very difficult or very easy, depending on the type of Suzuki that you own and your familiarity with installing custom parts. 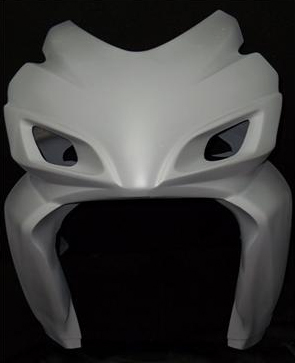 Remove the stock OEM fairings from your bike. Depending on your bike this will require a screwdriver and/or ratchet to un-do the fastners and/or bolts. 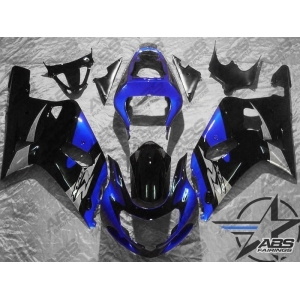 Compare the aftermarket fairings with your current stock OEM fairings to get a feel for how they will go on the bike. Once you're comfortable with the installation move on to step 3. Once you have located the places where the fairings are going to attach to the motorcycle, take a ratchet and/or screwdriver and set the fasteners and/or bolts in place. Make sure each fairing is secured properly to your bike as you tighten the fasteners and/or bolts. Congratulations you're all done! Now take your bike around town and show off the sick new look.